Peter will talk through the geotechnical and environmental hazards that have to be addressed when developing old landfills. He will put this into the context of different waste types and related remedial options. He will illustrate the talk with an example conceptual site model, and reference to a number of successful developments. 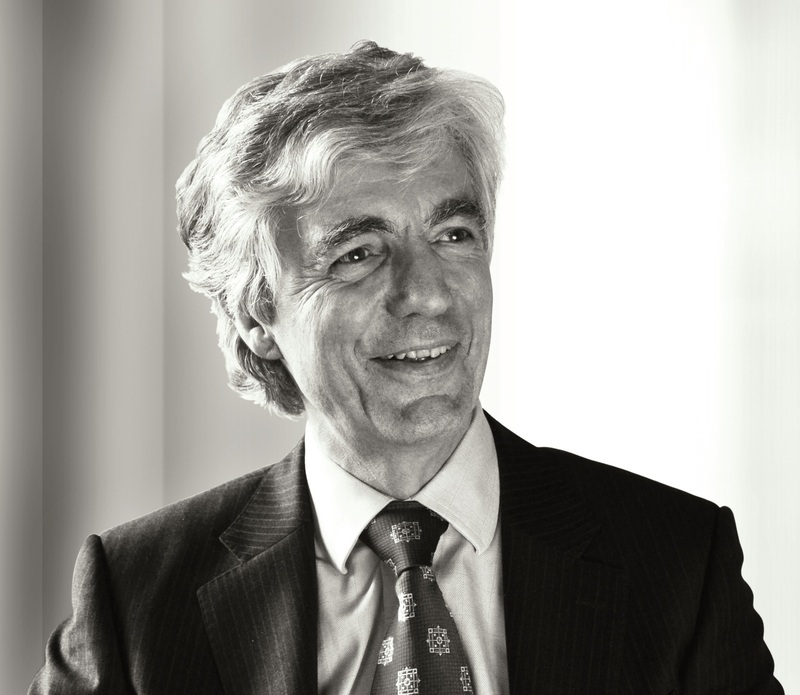 Peter is Deputy Chief Executive and a Director of RSK Group plc. He has over 30 years’ experience in the design and implementation of site assessments, and the remediation of contaminated land. He is chairman of the Association of Geoenvironmental Specialists Ground Forum and an Accredited Specialist in Land Condition (SiLC). Peter also acts as an expert witness at high court hearings and public inquiries. He has developed land quality protocols for two major UK developers, which provide systems to control the risks associated with the acquisition and development of contaminated land. One of these documents was adopted by the National House-Building Council and forms the basis of its standards Chapter 4.1. Peter is also involved in the Cabinet Office task forces set up to resolve the issues of soil guideline values and the application of waste permitting to construction activities. Book your spot for this free lunchtime webinar.